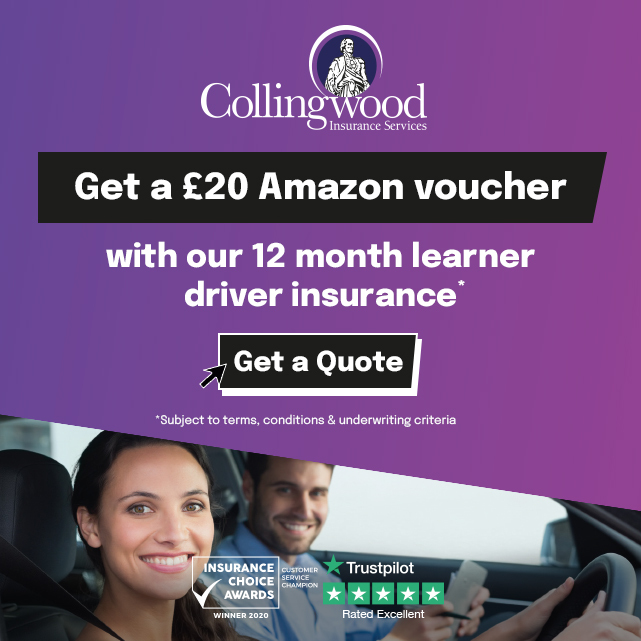 Gravy Driving School is a family run business in Joydens Wood that is now able to provide the new dual controlled Audi A1 Automatic as the tuition car. This is a premium quality supermini that combines ultimate reliability with style, sophistication and refinement. 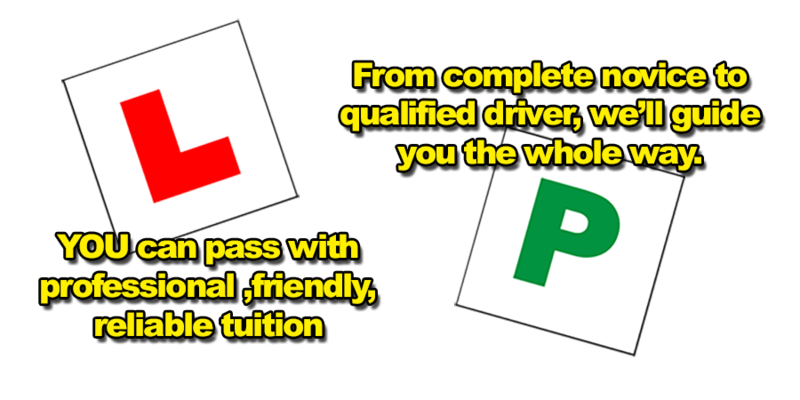 We have fully qualified DVSA, highest Grade A, approved driving instructors that are regularly checked by the Driver and Vehicle Standards Agency to ensure a continued high standard of instruction. You will find them very patient, reliable, friendly and professional. For peace of mind, all our instructors are CRB checked and cleared, with each instructor taking pride in giving the pupil his/her undivided attention in a smoke free environment. Nervous pupils of all ages are welcome, as are previous test failures from other driving schools. Our standard lessons are on a one to one basis and are a FULL one hour long and are door to door. If you prefer we offer FULL 2 hour lessons. Throughout the driving course you are given constant feedback and a progress card to monitor your development. Mock tests are provided when you near test standard, with the aim of covering the areas you may get on your real test. Unfortunately over 50% of driving test candidates fail their test. You will pass your test because you are prepared. To be prepared you gain the attitude, knowledge and skill to drive confidently by yourself. Learning to drive in Joydens Wood with Gravy Driving School is great fun as we now have an advantage over the majority of other driving schools by using the latest cutting edge technology. Have your lesson recorded onto a memory card by one of the most advanced and smallest automated drive recorders in the world. It has lenses to view the road ahead and the inside of the car, plus a microphone for making an audio copy of our instruction. Now you can review any driving faults from each lesson and revise the areas for improvement, prior to your next driving lesson. Whether you are a beginner or just need to refresh your driving skills, please feel free to contact us for further details.